It is human nature to be curious. Most of us know the feeling of wanting to peer around the corner to have more of an inkling as to what is coming. To be prepared, to feel safe. These are perfectly normal human emotions. Astrology predictions are not just about your Sun Sign. There are a myriad of layers to this ancient craft. One of the ways you can peer into the upcoming astro weather is with the transits. Transiting planets create opportunities and particular themes in our lives. Some of these transits last for days and others for years. Yet more are subtle in nature and can glide by almost unnoticed, others much more dramatic and life changing. Have you ever woken up and thought- I just cannot do things the old way anymore? Have you had a light bulb moment that has, quite literally, changed your life? Have you shed jobs, possessions and people in the space of weeks or even months? Then you were probably going through the latter. Transiting planets, when combined with the natal chart, can tell you where there may be a tipping point, where your natural tendencies are either enhanced or exacerbated. Say for instance you’re a cranky pants by nature and are going through a Mars transit. You’ll be given a heads up to not explode at your sweetie or your overbearing boss. Or you’re a risk taker at heart and are going through a Jupiter transit? It will be noted to resist maxing out the credit card and be left with a headache tomorrow. Even the most sizzling and spectacular of transits have their dodgy days. They’re like people, the planets - we all misbehave sometimes! Of course they have our backs as well and create powerful momentum to get you safely to where you need to be. We can Progress the chart and look at the Moon Phases. This is something I find utterly fascinating and time and again have seen it to mirror the life cycles that people are going through. There are moon phases for accumulating people, ideas and support and ones for letting go, winding down and tying up loose ends. If you are in a release period and are trying to implement major new changes in your life you can feel frustrated and blocked. It isn’t like things won’t progress for you but they could be hindered. Similar to embarking on the journey of a lifetime without the right equipment or arriving in a place you don’t know at 4am. Whilst I never tell clients not to do something because of astrology, I can give them a heads up as to what type of energy and people they may encounter along the way. We are all the master of our own destinies; we are the captains of our souls. But Predictive Astrology can tell you what to pack on board to make sure the journey is a smooth one, or to batten down the hatches and ride out the storm. Knowledge is power. Self- knowledge is freedom. With it we emerge stronger, more resistant to life’s knocks and bumps and ready to take on a brand new day. If you’re in need of honest answers regarding life direction and seeking inspiration then this gifted intuitive, clairvoyant, medium and certified astrologer is the right practitioner for you. A fourth-generation Psychic and Astrologer with over 18 years professional experience, she is known for her compassionate, specific and accurate readings. 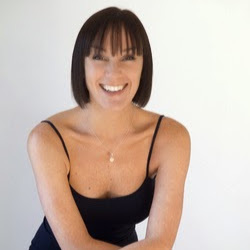 Deborah Menderin has been seen on Psychic TV Australia, is a regular at the Mind Body Spirit Festivals, a published writer and is available for readings in Sydney and via Skype and telephone. In this interview Psychic Astrologer - LunaChic - Deborah Menderin says her journey into the psychic realms has been a magical mystery tour. With Mother, grandmother and great grandmother all having had psychic ability, she was never taught to deny it. If you are a practicing psychic, intuitive, tarot reader, astrologer, or medium I would love to publish your perspective on the psychic realm and on being who you are. Do you want to talk about astrology predictions or the psychic realms? Do you have a metaphysical story to share? There are many article hubs on this site for you to submit your psychic guest posts. Here are some useful tips for writing good and unique submissions. 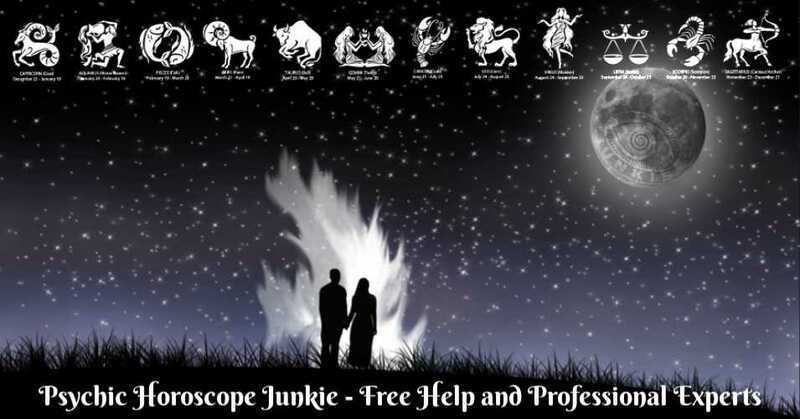 Free forecasts by professional experts with today’s, this week’s, this month’s, and this year's astrology predictions. You can also learn about the history and significance of your zodiac signs in our psychic guest posts and astrology articles.